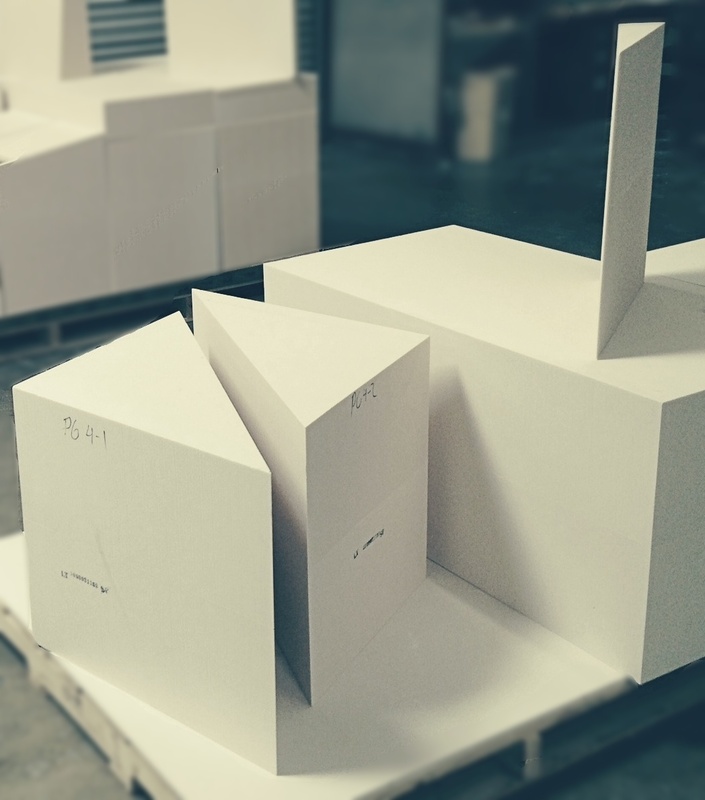 A couple of weeks ago we showed off our ability to manufacture large custom bonded blocks. This week we would like to show you just how versatile those shapes and sizes can be. 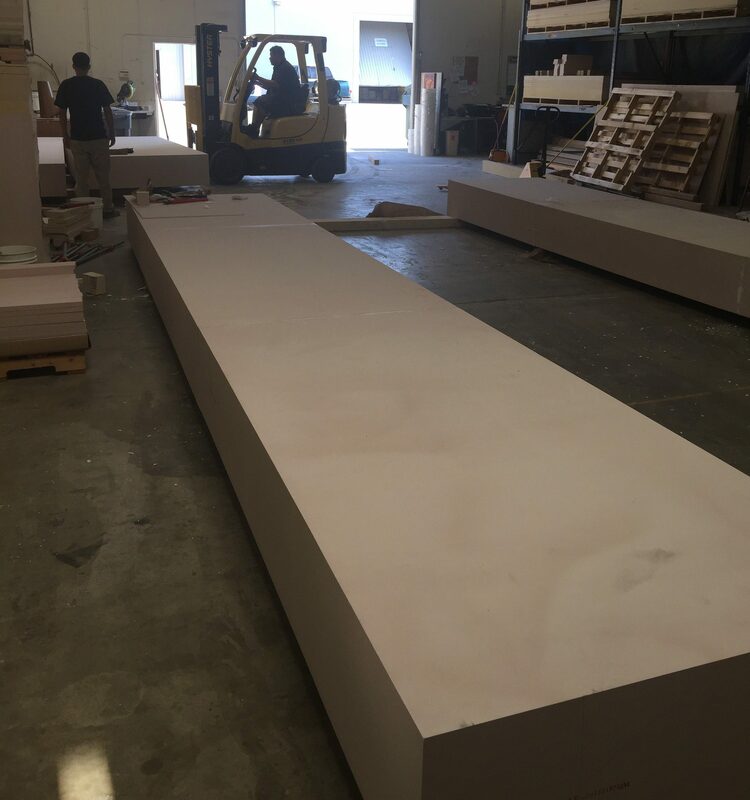 Using the easy-to-machine PBLT-10 we custom bonded and cut precise dimensions that the customer requested. With Precision Board Plus anything is possible!.. We have a lot of action going on here this week! 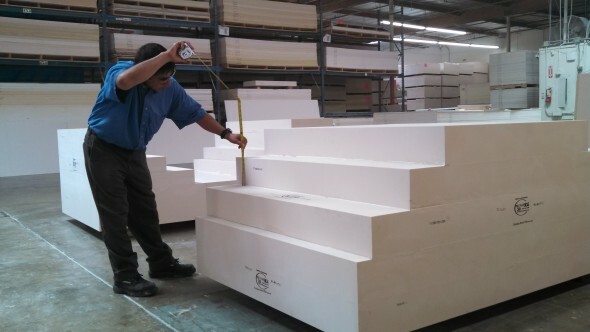 Making custom blocks is something we take pride in and is one of the great things that separates us from our competition. It only took a couple of days and two forklifts to get this 19 footer out the door. 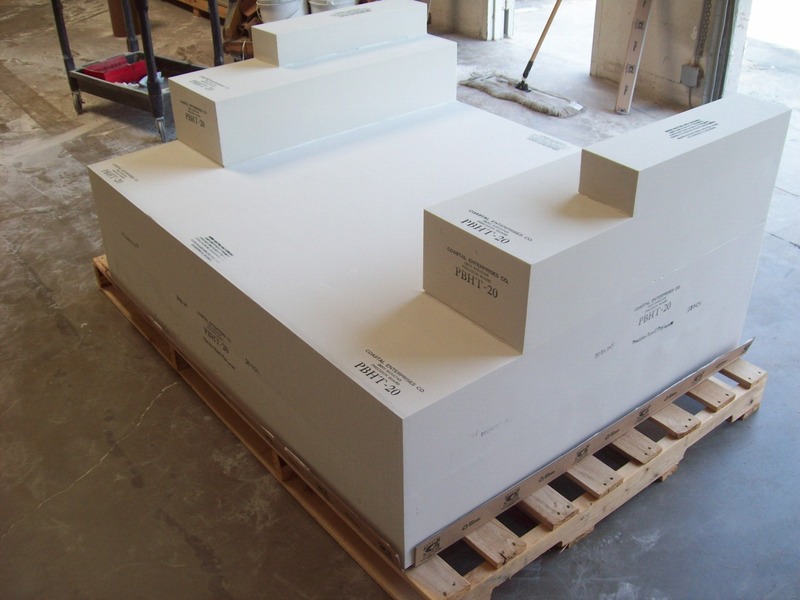 Our team has been..
Take a look at a recent custom bonded block from Coastal Enterprises! 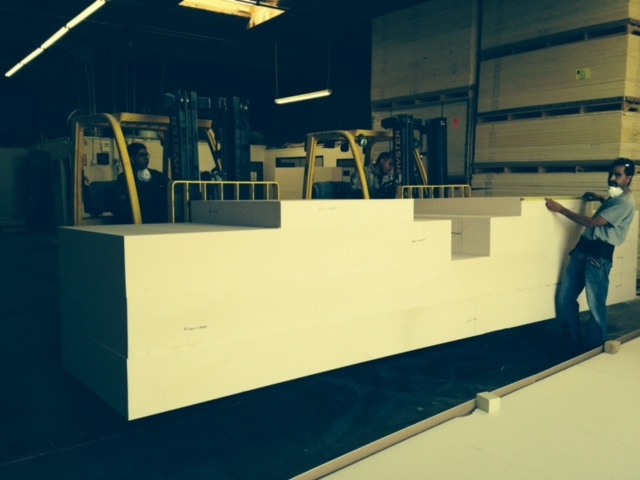 Block is Precision Board Plus PBHT-20, built to spec for a prominent aerospace company. 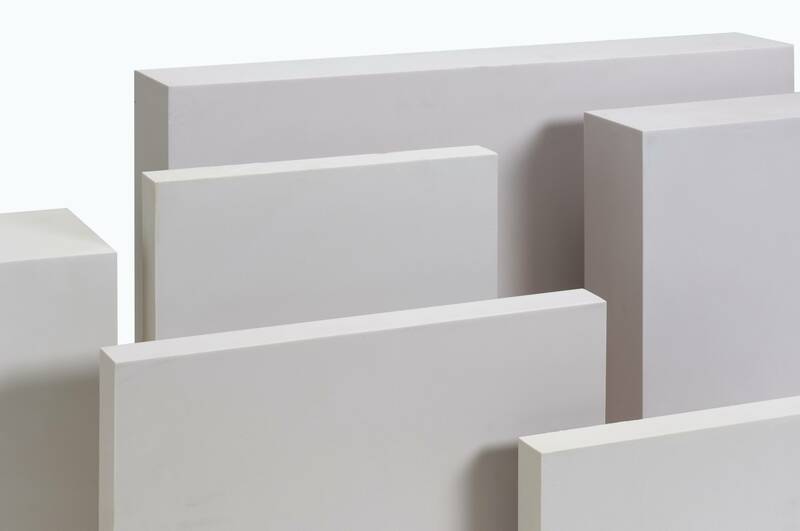 Coastal Enterprises offers a unique custom bonding service designed to save you time and money. All we need is a rough drawing of the tool you will be building..